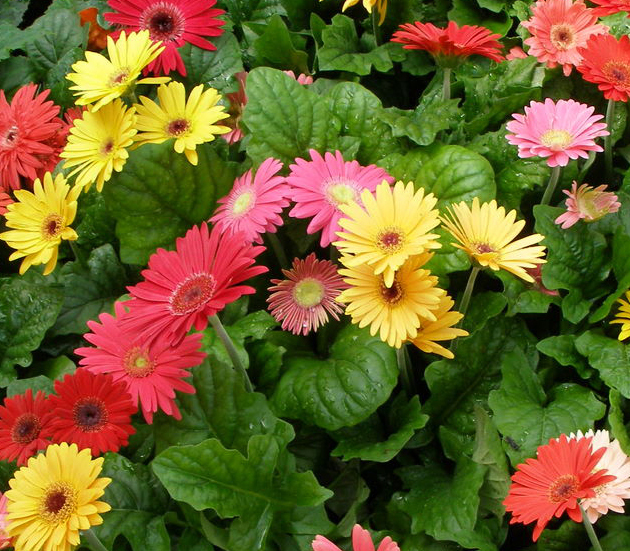 The company De Nova Agro offers decorative plants of all classes, such as annual plants (begonia, gerbera, geranium), shrubs (magnolia, barberry) and plurannuals(paulownia, tulip tree, etc.). 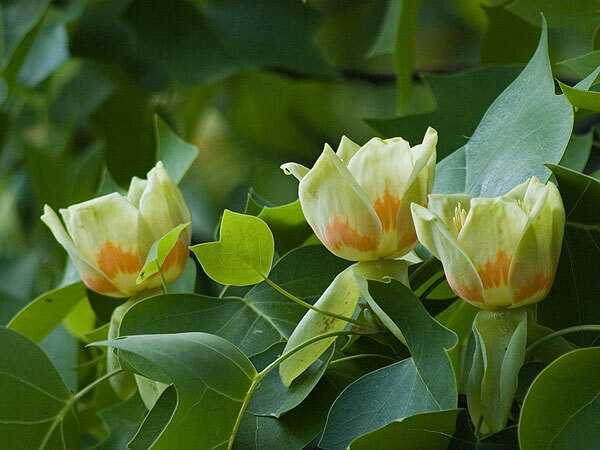 All plants in the form of seedlings and saplings are obtained by a unique technology of microclonal propagation and identical to each other (clones) and free from viruses and other diseases. 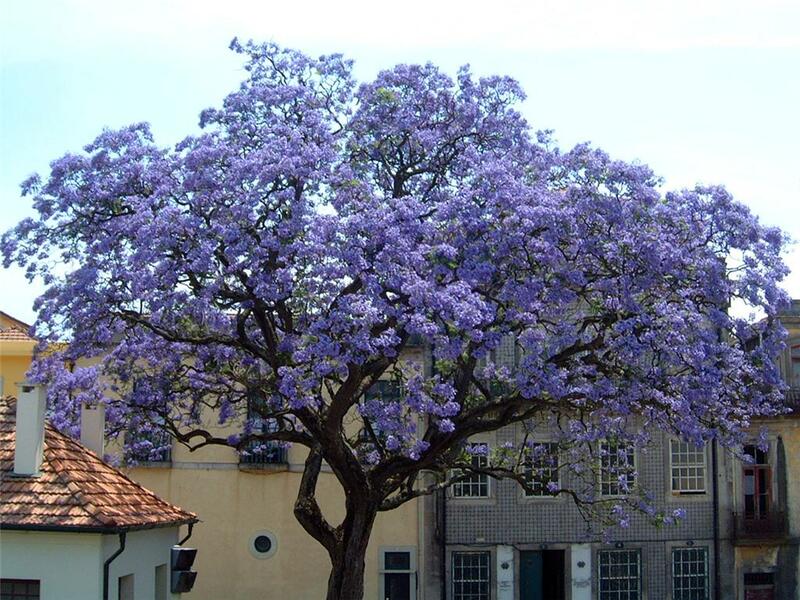 The company accepts orders for the propagation of any decorative trees by this unique technology. 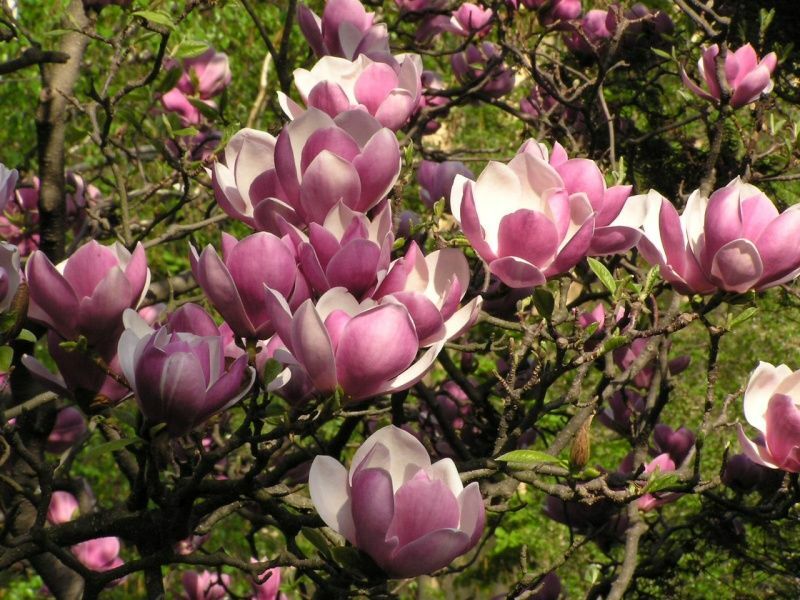 De Nova Agro offers plants of one of the most beautiful trees, originating from genusA�Magnolia a�� MagnoliaA�xA�Soulangeana! All the seedlings and yearlings are obtained by method of micropropagation and appear as disease and virus free, uniform and identical (clonal) plants.